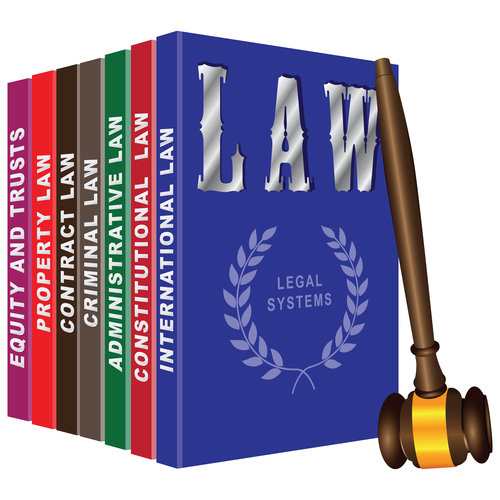 A little known program in Florida is the administrative law process. It can be used to establish child support without using the courts, and every prospective father should know about it. Generally, people will file either a petition for divorce or paternity to establish parenting time and child support. However, in Florida, child support can be established through an administrative proceeding. Florida law provides that an administrative procedure to set child support if paternity has been established or presumed by law. Thus, if a father signed an acknowledgement of paternity (often on the birth certificate), or if the parties are married, this process can be used. How does an administrative law process start? It all starts with the Department of Revenue sending out notice of the case. It is sent to both parents, along with a blank financial affidavit. Both parents are given twenty days in which to fill out a financial affidavit. Using this information, the Department calculates the child support. Once this has been done, the Department will mail out (by U.S. Mail) the proposed Administrative Order, their child support worksheet, and the financial affidavits. The parent who is being ordered to pay support has twenty days in which to request in writing a hearing. The proposed orders have the date on which they were mailed. However, these proposed order usually comes right before the actual twenty days. You can mail in a written request for the objection, or hand deliver it. 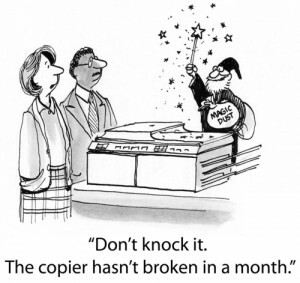 Fax copies are not accepted. And trying to get someone on the phone is nearly impossible. If you do not file a timely request, then the administrative order becomes effective. It is mailed to both parents, and a copy is filed with the Clerk of Court. In addition to establishing child support, these orders can provide for retroactive child support. And they can also direct someone to provide health care, whether through health insurance or reimbursing of expenses. So what about the courts? Can they get involved? The answer is yes. The statute provides that circuit courts can enforce the administrative order. The courts can also modify the terms of support. But the court cannot retroactively modify the administrative order. It can only change it and calculate how much arrears is owed by the obligor under the old administrative order. As you can see, someone who receives a notice in an administrative case needs to stay on top of them. Quick responses are needed. If you receive one or know of someone who has received notice of one, please have them call us.